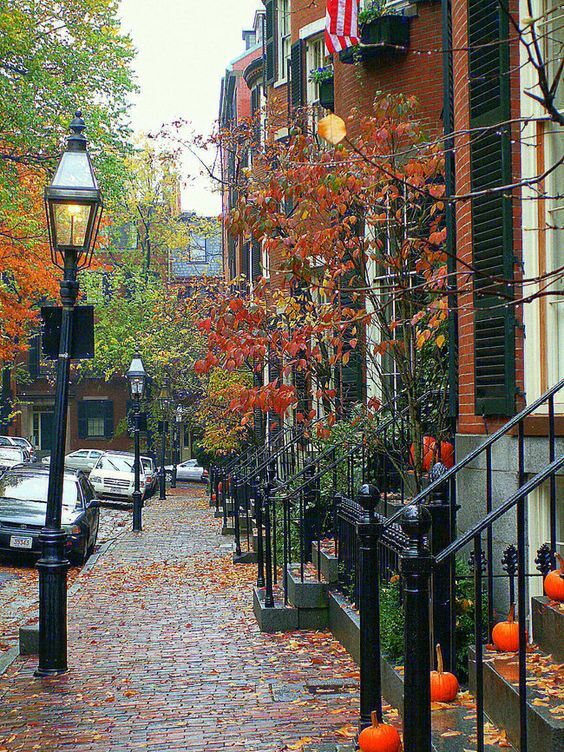 Massachusetts, also known as The Bay State, The Old Colony State, The Puritan State and The Baked Bean State, has a lot to see and explore. 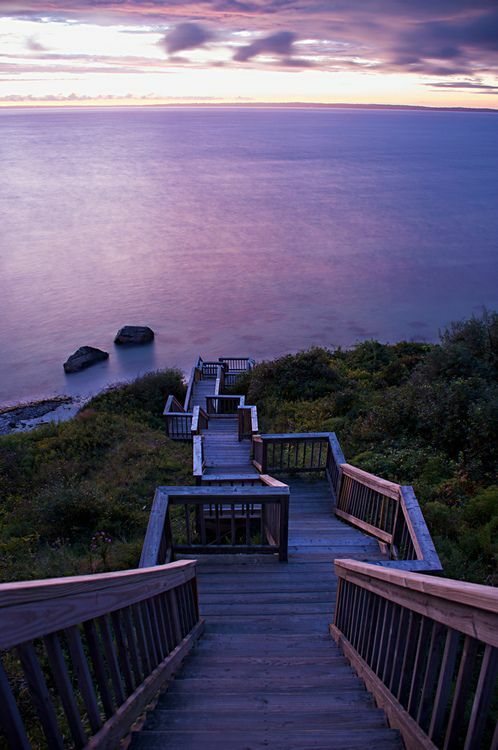 Here are the top 15 must-do and must-see activities in the gorgeous Massachusetts State. Palmer Island Light Station is a historic lighthouse in New Bedford Harbor in New Bedford, Massachusetts, USA. 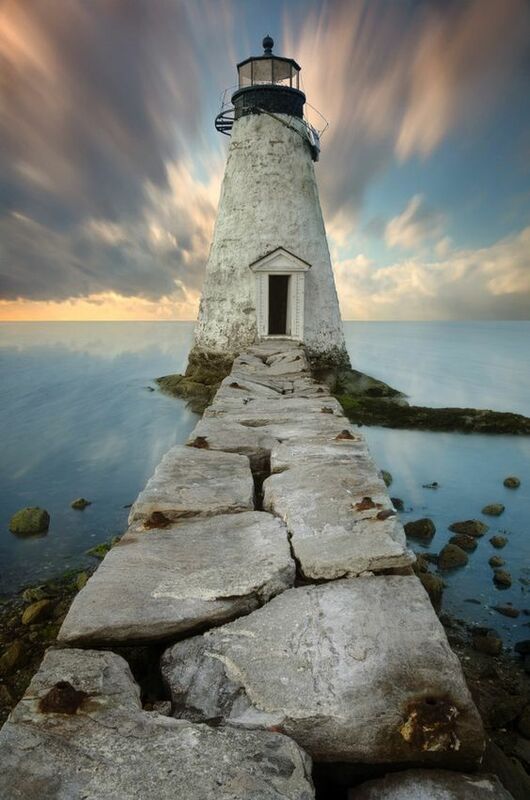 The lighthouse was built in 1849 out of stone rubble. It was discontinued when the harbor's hurricane barrier was built in the early 1960s, as its location immediately north of the barrier was no longer an outlying danger and there are lights on either side of the barrier opening. 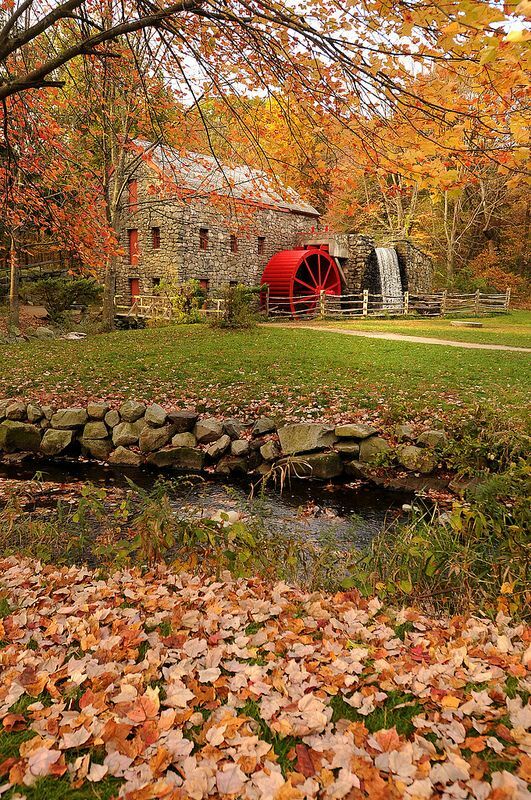 A Massachusetts landmark, the Grist Mill in Sudbury isn't just a part of the country's oldest operating inn. 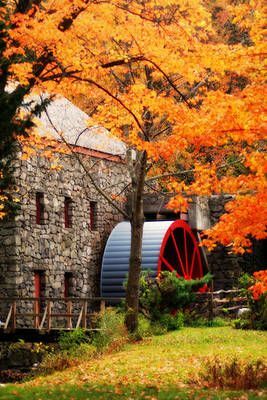 It's also a magnificent leaf peeping location, as the iconic stone building provides a sharp contrast with the vivid red wheel and surrounding trees. The last private owner of the Wayside Inn was Henry Ford, who wanted to develop the site into a historically oriented village and museum. The inn remains open as a restaurant and guests can even stay over in historically accurate rooms. Located in the heart of downtown Boston, Quincy Market is a favorite destination for both locals and tourists alike. Quincy Market combines the glories of the past and the vitality of the present with more than 50 shops, 14 restaurants, 40 food court stops and Boston's most popular comedy club. 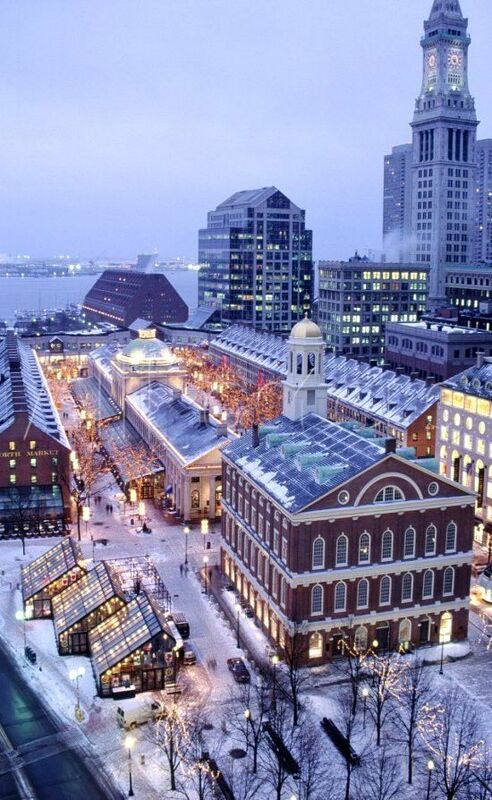 For over 250 years, the marketplace has played an integral role in the life of Boston's residents. Little Brewster Island is home to Boston Light, the oldest continually used light station in the U.S.—first lit on September 14th, 1716. It's part of the Brewsters, a group of the outermost islands in the park. 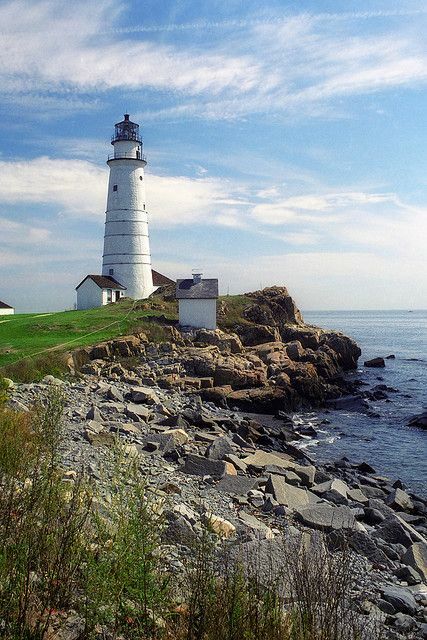 It is best known as the location of Boston Light, one of only five remaining Coast Guard-manned lighthouse in the United States. 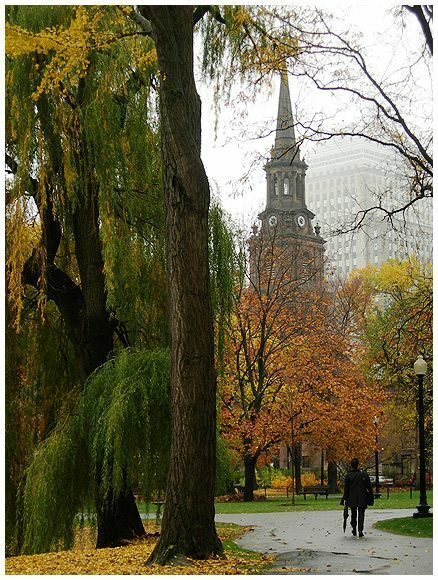 Central to the city of Boston and a most beautiful botanical park, is Boston's Public Garden. The Public Garden is a lush, meticulously maintained botanical garden space of nearly 4 acres, with enormous trees that are hundreds of years old shading wonderful walking paths. Historic statues and fountains adorn the greenery and the illustrious swan boats float peacefully by on the middle pond. 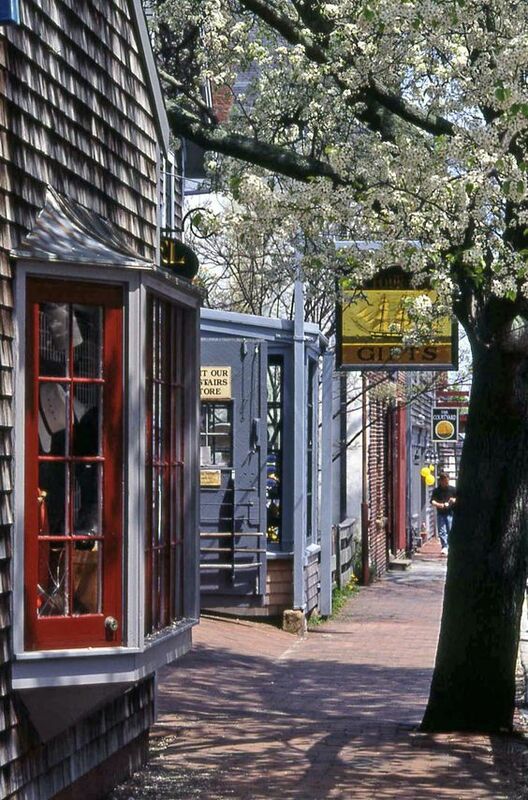 Whether you call Nantucket home, or are visiting us for the first or one hundredth time, the moment you step ashore you immediately sense Nantucket's rich cultural heritage. 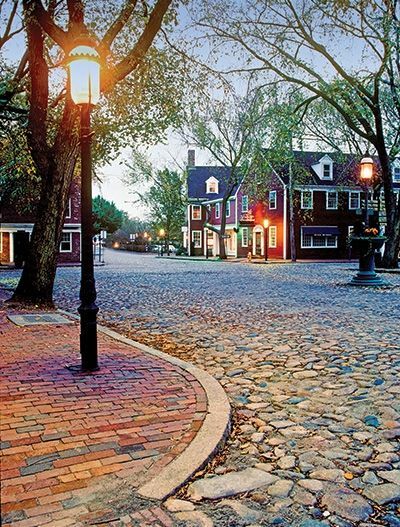 Long renowned for its historic significance and natural beauty, Nantucket offers many activities, not just during the summer, but also in the off-season has a burgeoning cultural community that lasts well beyond the summer weather. Visitors from around the world come to visit Nantucket each year, all throughout the year, to participate in the distinctive opportunities our community offers, many that visitors can't experience anywhere else in the world. 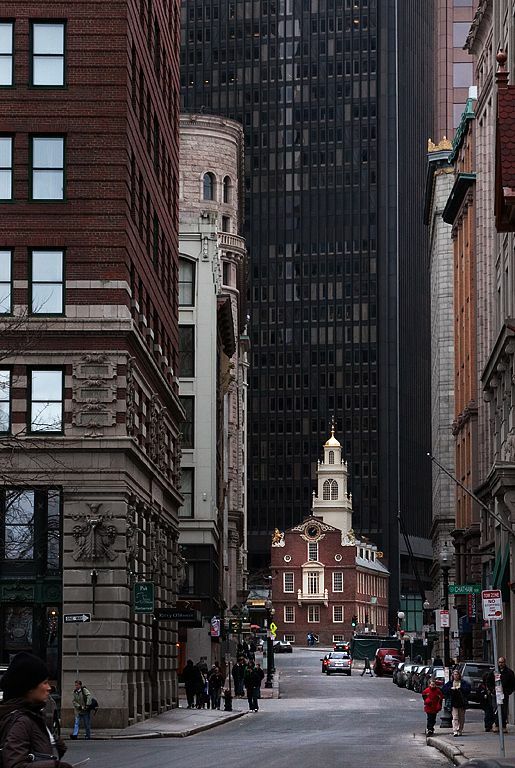 Boston’s Old State House is one of the oldest surviving public buildings in the United States. Dating back more than 400 years, the building – sometimes known as Boston's Towne House – is now run as a Boston history museum by the Bostonian Society. 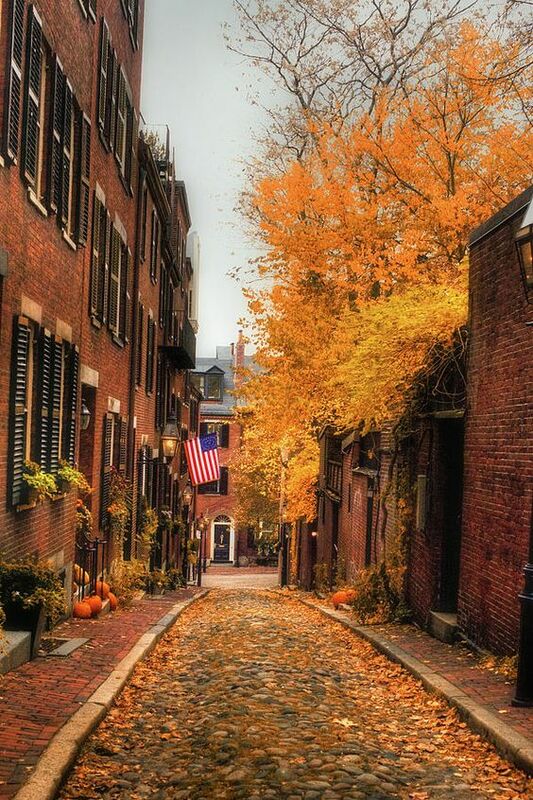 The Old State House is among the landmarks on Boston's Freedom Trail and visiting is a must for anyone who wants to learn more about the colonial history of the country. Most famously, The Declaration of Independence was made from the balcony of Boston's Old State House. The official entrance to Chinatown is the decorative gate (paifong), a gift from the city of Taipei. It is symbolic – not only as an entryway for guests visiting Chinatown, but also as an entryway for immigrants who are still settling here, as they come to establish relationships and put down roots in their newly claimed home. 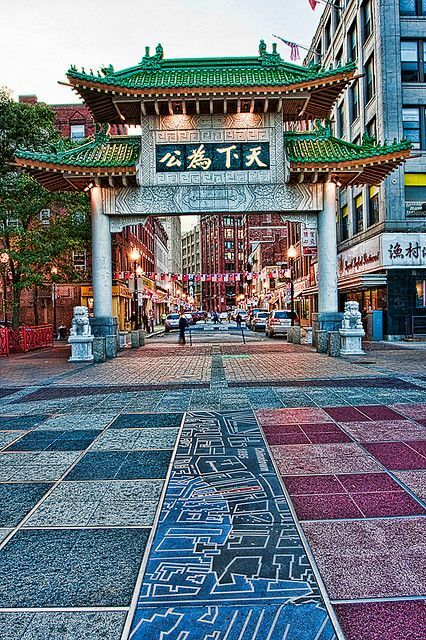 Surrounding the gate and anchoring the southern end of the Rose Kennedy Greenway is the new Chinatown Park. A bamboo-lined walkway runs through the modern gardens. The plaza is often populated by local residents engaged in Xiangqi (Chinese chess). This one is named for a local Civil War Army captain. It was built in 1870 and very nearly lost to age and decay before being saved and beautifully restored a few years ago. 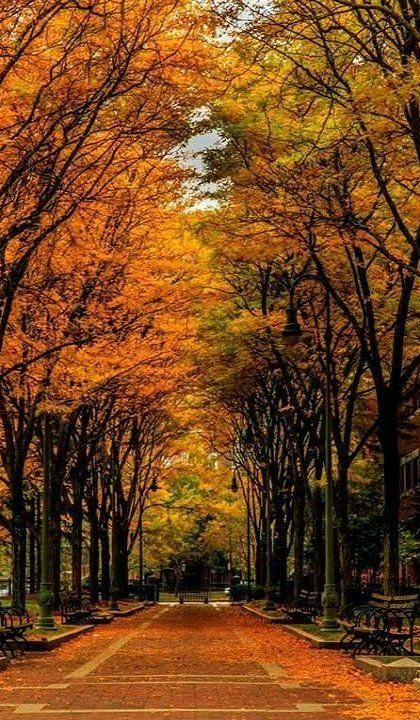 Fall is perhaps the best time of the year to explore Massachusetts as this is when the Bay State looks at its finest. The beautiful river valleys that are dotted all over the state are ideal places to watch the leaves steadily change color and drop from the trees. 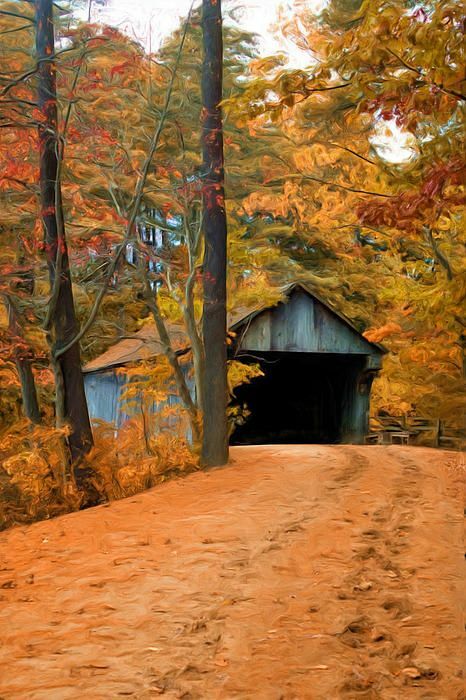 The Central region of Massachusetts and the Berkshire Mountains are the best places to experience fall in Massachusetts, while Route 2, otherwise known as the Mohawk Trail, is a must-visit. As the city of Boston grew in the early 1800’s they quickly ran into an increasing water shortage, so plans were put in place to flood the valley that would become the Quabbin Reservoir. The only problem was the four towns that called the valley home. Today the man-made lake is a picturesque body of water that does nothing to believe the destruction it took to create it. The only reminders of the former towns are the occasional cellar hole that was never filled in, or more tellingly, roads that continue right into the water. 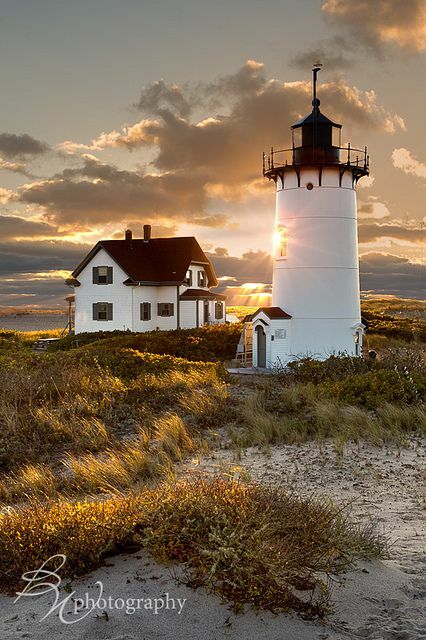 Martha's Vineyard is probably the most famous tourist location in the state and it is the jewel of the improbably gorgeous Cape Cod region. Typically referred to simply as The Vineyard, it takes a bit of an effort to reach but it is well worth the trip. The ferry to Martha's Vineyard can be a rough ride, but the difficult journey is all part of the charm of the tiny island. Sunsets on The Vineyard are particularly beautiful, with the East Chop Lighthouse in Oak Bluffs one of the best places on the island to watch the sun go down. The beautiful small towns of Chilmark and Aquinnah are also worth visiting for anyone who wants to see Martha's Vineyard at its most authentic and unspoiled. 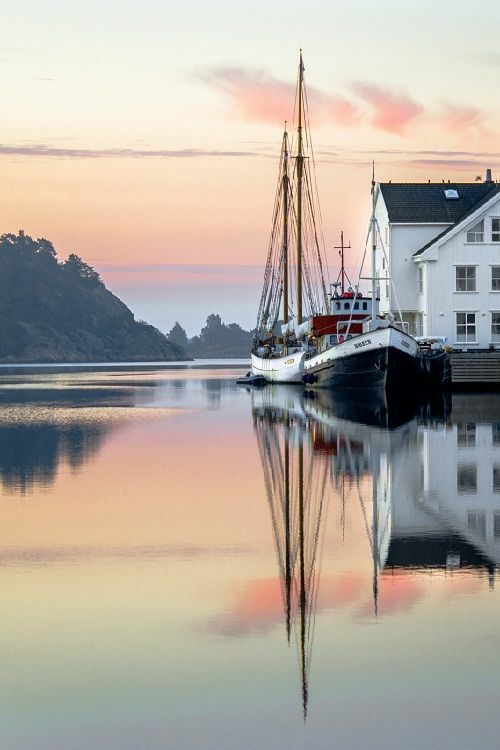 Rockport is one of the most beautifully charming towns in the state of Massachusetts. 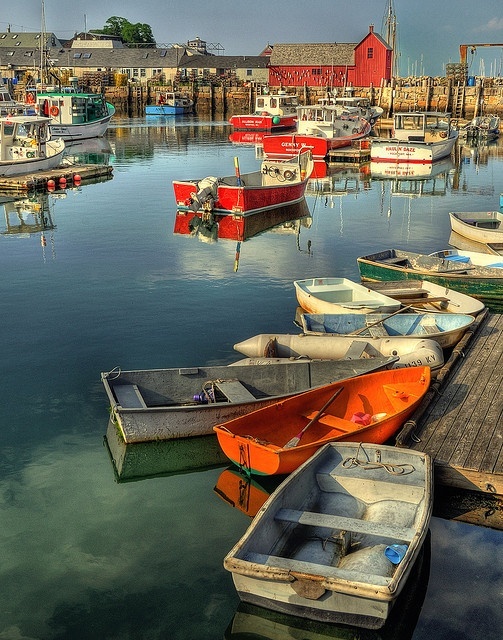 Located right at the tip of the Cape Ann peninsula, north-east of Boston, Rockport is a popular tourist spot. Many miles of soft sand beaches attract people to the town, which also has some of the best hikes in this part of the United States. Rockport's coastal locale means it is ideal for kayaking and scuba diving, but many visitors will just want to kick back and relax in this stunning place. 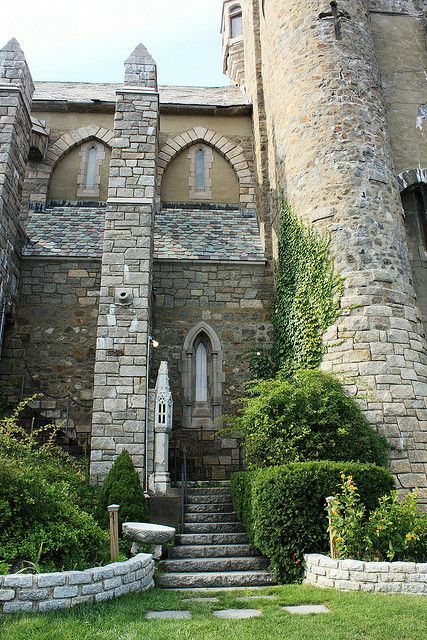 Sturbridge has maintained a unique blend of modern convenience and historical charm. 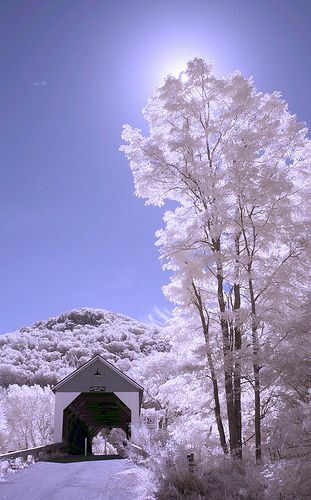 There are many lakes and outdoor activities in Sturbridge and the surrounding area. This is a small town with great small town charm. The buildings and people are unique and enchanting. 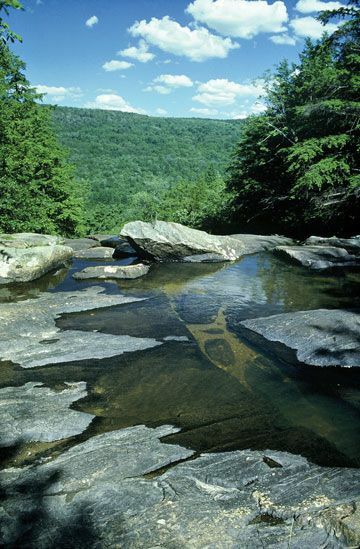 Fed by more than five square miles of watershed, Glendale Falls is one of the longest and most powerful waterfall runs in MA, US. Spring is perhaps the best time to head to Glendale Falls, as this is when the water is flowing at its most powerful. Consistently rated one of the top restaurants on Cape Cod (#1 on TripAdvisor! ), this is one of those places that just radiates warmth and friendliness. The food is top-notch and the service is impeccable. Massachusetts is one beautiful state.It is unbelievable in October .